Published in National Observer (December 5, 2018). Earlier this fall, the United Nations’ Intergovernmental Panel on Climate Change published a special report with predictions dire enough to make an optimist like me want to stay home from work and watch Netflix all day. The UN panel warns we only have 12 years to take serious action to rein in and bring down global carbon pollution. If we don’t, the world will face climate catastrophe, wherein the incidence and impacts of poverty, crop failure, flooding, wildfires, and ocean acidification are magnified. This December morning, however, I came to work feeling hopeful. After all, today marks the release of British Columbia’s new climate plan. 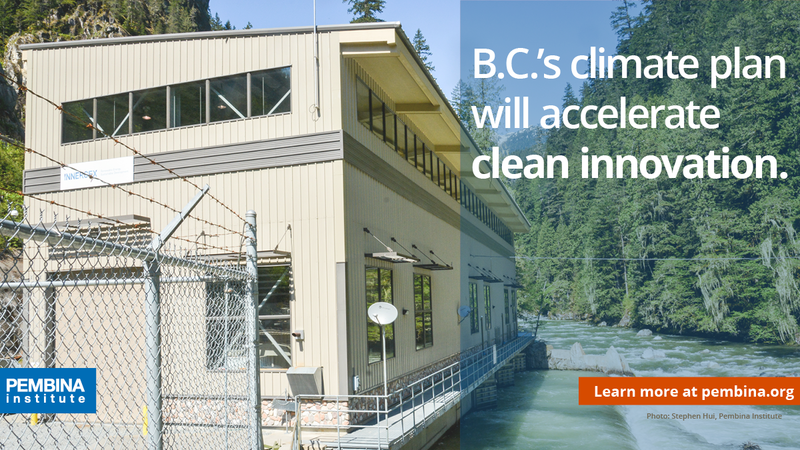 Titled CleanBC, the province’s third climate plan sets out an exciting vision for a clean economy in B.C. While many other provinces are faltering, B.C. is seizing the opportunity to demonstrate to the rest of the country and the world that climate solutions are possible and doable. And that’s not all — climate action and clean innovation are good for business, good for families, and good for our future. From zero-emission vehicles to low-carbon buildings, B.C. is once again shining a LED lamp on the way forward for Canada. Here are five bright spots in B.C.’s new climate strategy. As we head towards 2030, British Columbians will rely more on renewable electricity and clean energy — and less on oil and gas — to power our everyday needs. Heat pumps will replace gas furnaces. While fossil fuels, such as natural gas, gasoline, and diesel, won’t disappear all together, we’ll lower their carbon intensity by blending them with biofuels made from banana peels and other organic waste from homes and businesses, agricultural and forestry waste, and sewage. In just over 10 years, all new homes and buildings will be low carbon. Many existing buildings will be upgraded for energy efficiency and emissions reductions. 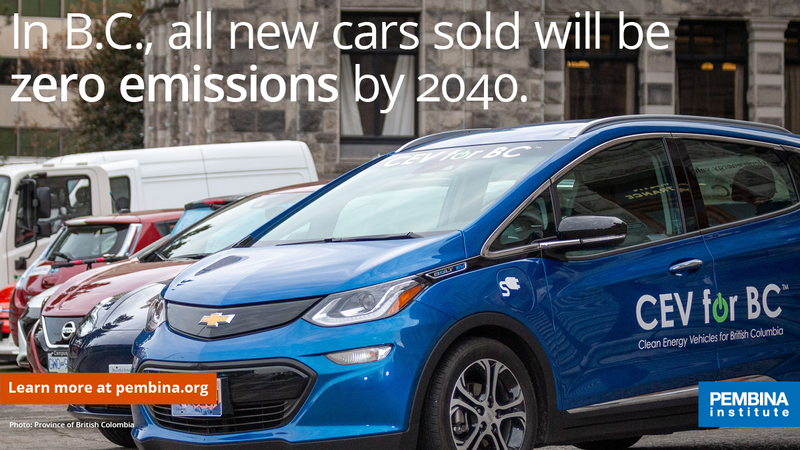 More electric vehicles will be on the roads; in just over 20 years, all new cars sold will be zero emissions. 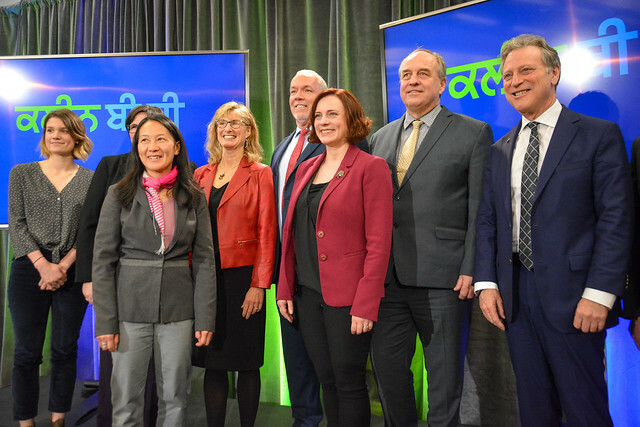 The plan aims to support all British Columbians — for instance, by making social housing safer, more comfortable, and more affordable to heat, and by getting remote communities off diesel generators. It also prioritizes innovation and skills upgrading — with dollars to increase capacity to produce renewable fuels in B.C., and provide training so we have the workforce to construct low-carbon buildings and repair electric vehicles. 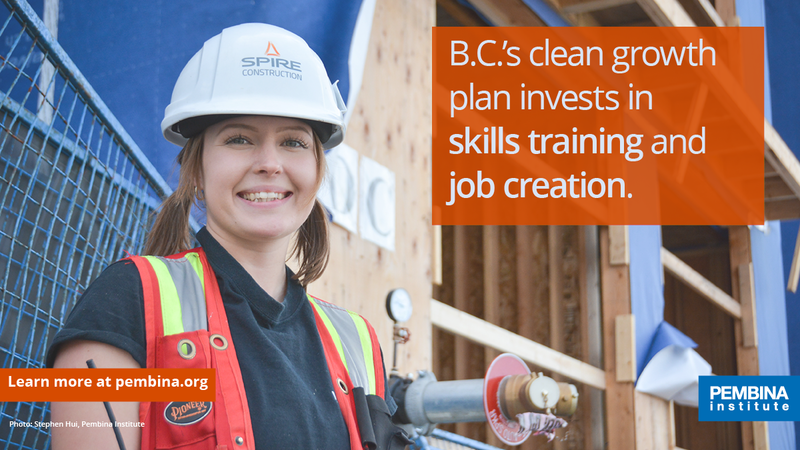 CleanBC promises to fuel growth in green jobs and clean innovation. 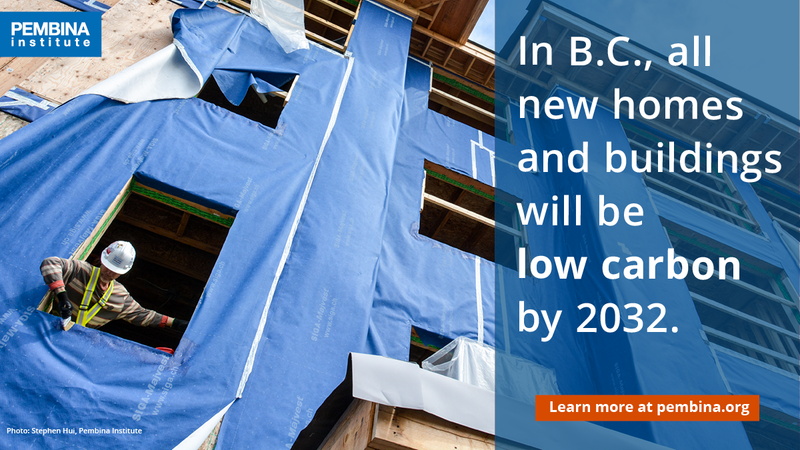 The publicly funded EfficiencyBC program greases the wheels for retrofits of homes and buildings — making it easier for property owners to access information about rebates. Beginning in 2019, the Low Carbon Buildings Innovation Program will offer incentives for the development of advanced building designs, construction methods, and building components. Meanwhile, the CleanBC incentive program for industry will encourage investment in clean tech solutions and cleaner operations. A transparent process for tracking our progress and making timely adjustments, and incorporating the latest science and technology is key to ensuring we don’t miss our climate targets again. The good news is that B.C. promises to be the first Canadian province to back up its climate plan with an accountability mechanism. B.C.’s new climate plan is intended to get us 75 per cent of the way to the province’s legislated 2030 target for reducing carbon pollution. The government has indicated areas where further reductions need to be made and has set a deadline to do so. There is plenty of heavy lifting left to do. British Columbians need to work together to put today’s plan in motion and take action to close the 25 per cent gap. Let’s show Canada, once again, what climate leadership looks like. This op-ed originally appeared in the National Observer (December 5, 2018).